With so many people jumping on the blogging bandwagon, few people are giving a thought to whether blogs are really up their alley, or taking the time to consider the best ways of going about it. 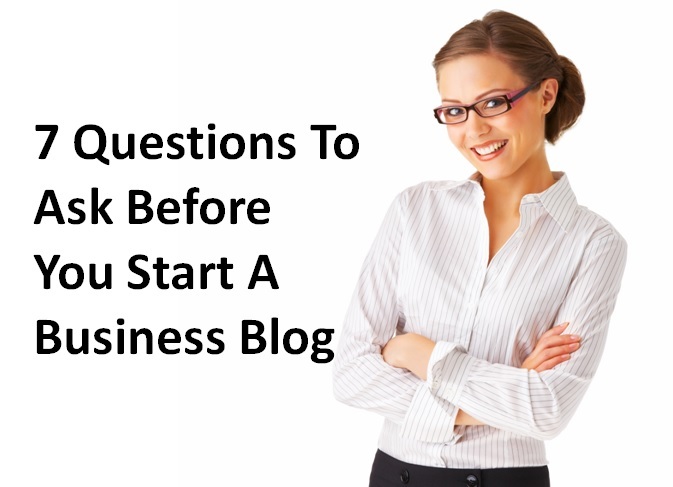 If you’re planning to start a business blog, ask yourself these questions before you take the final plunge. This is an excerpt From “Blogging For Small Business: How to Use Blogs & Content To Grow Your Small & Medium Enterprise (SME)” by Priya Florence Shah.